Hosting | Duluth Range Communications, Inc. 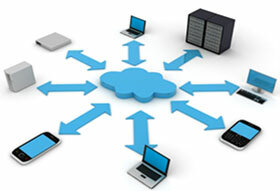 The Hosted PBX, impacting business communications! The Hosted PBX telecommunications model is an outstanding match and practical solution for many businesses today from single to multi-location. Contact DuluthRange Communications to find out how this may fit your business.